I know I know that’s supposed to be taboo. Putting yourself first is logical when you know why. If you want scientific proof then I have that too. If the idea sounds tempting then I say, good for you. It’s 4 years since this blog post was written. As of 2016, it’s my 4th most popular blog post. It shows many of us are asking questions about what we’re “allowed” to have. We have a yearning for truth. Imagine if we ALL had permission to do what’s right for us, to follow our passions. Everyone would be happier, correct? This is part 3 of a 7-part series: Things Happy People Do. Key #1 is Happy People Have an Open Mind. Key #2 is Happy People Love to Learn. Let’s get started on #3. Putting yourself first means you can follow your passion. It’s the difference between waking up and savouring the idea of the day ahead and bouncing out of bed yelling, “Oh yea!” versus groaning, “Ugh, and now I have to get up…”! Would You Even Know You’re Putting Others First? Putting others first is a program so drilled into us as children it becomes part of who we are. Then someone (that would be me) shocks us with “put yourself first !” and we draw back in horror. So how does putting others first play out in our life? It means we rarely do what we want. We spend our life trying to please our family and friends and be accepted by our peers. We do what is popular, we try to fit in, we never offend (a serious no-no), we try to impress others and appear successful and yes, we even try to appear happy. Does feeling obligated to please others and having to constantly appear successful make you happy? Most people consider this selfish… it’s not. 1. Quantum physicists have proved that you can only create your own reality – by what you think and how you choose to live your life. You don’t create someone else’s reality – you can only create yours. 2. Take that one step further and you’ll see you can’t make someone else happy; why some people are never satisfied no matter how hard you try. 3. And one more step – the flip side: You can’t expect others to make you happy. It’s all about YOU. You make it happen for YOU. Just because you put yourself first doesn’t mean you skip your responsibilities and stop loving your children. Nor do you become selfish, nasty or greedy. You’re human: you’ll always care for others. You become even more generous, patient and loving. And you’re empowering yourself and others. Life is brilliant! Tell me, would you rather be around someone who is vibrantly happy and inspirational or someone who is exhausted and disgruntled after years of self-sacrifice… and of course trying their best to mask it? You decide. Women with children surely face one of the toughest challenges to feel okay about putting themselves first. When I was a SAHM, I was desperate for me time. So were my friends. It didn’t help that I had no family in Australia, my daughter had started school and I had a very lively active (adorable!) 3yo son who had moved on from his afternoon naps. Back then I didn’t know about putting myself first. So how did I handle the situation back then? I must have had inkling of how important this was because I chose to put my son in childcare 5 hours on a Wednesday. This meant I could get a cup of coffee by myself or even chop vegetables for dinner uninterrupted! I didn’t even want to catch up with friends – I just wanted to be alone. The first few months were fine and he always had a lot of fun once there, but he started objecting every Wednesday morning. I persevered a little longer because I knew I was a better, more patient mother with me time. I stopped the childcare because my son was becoming more distraught, however those 6 months gave me what I needed. He started kindergarten soon after and I got a few hours to myself. How Can Your Attitude Help You? You don’t have to logically work out how to put yourself first. Merely understand that you’re entitled to do so and situations will unfold so that you can. They just unfold – they really do. Opportunities open for you and you move into them. At the very least as a SAHM or a working mother, you will find a balance. But it starts with how you think, what you believe to be true and what you think you are “allowed” to have. If you think, “I can…” then you can. If you think, “I can’t…” then you can’t. If you think you’re supposed to feel guilty when you take care of you, then certainly you will feel guilty. How Do You Start Putting Yourself First? Step #1: Knowledge is your first step; learning how life works teaches you why it’s not just an acceptable idea, but why it’s essential to put yourself first. Step #2: Affirmations have had a rough ride but neuroscience proves them; they work. 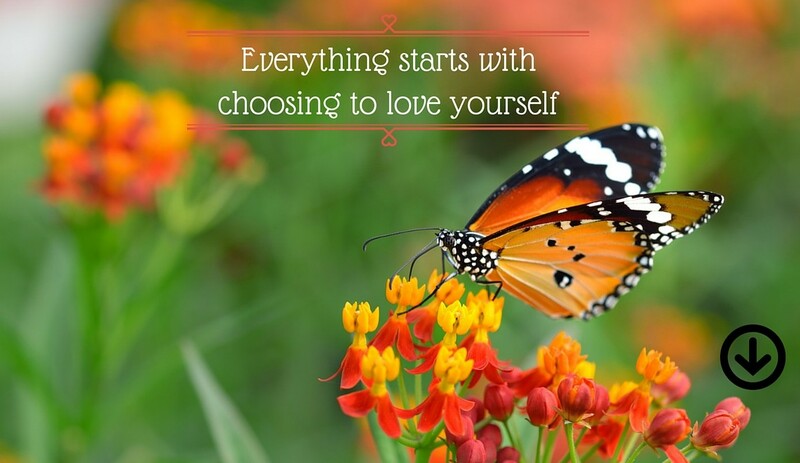 So a good start is to merely say something such as, “I love myself first and foremost“. Keep it up and eventually you’ll say it without guilt, regret or nervously looking over your shoulder. This is a huge topic and why I wrote a book! 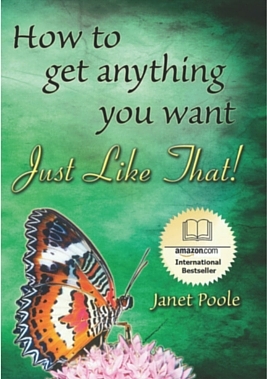 All of this and more is explained in “How to Get Anything You Want – Just Like That!”. 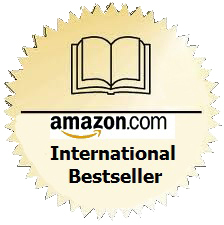 Order your copy from Amazon.com (Kindle also available). Only you can make yourself happy. Learn why. Then embrace the next key: Approve of Yourself. Key #1 Happy People Have an Open Mind. Key #2 Happy People Love to Learn. Key #3 Happy People Put Themselves First. Key #4 Happy People Approve of Themselves. Key #5 Happy People Take Action. Key #6 Happy People Create in Their Own Unique Way. Key #7 Happy People are Grateful for What They’ve Got. 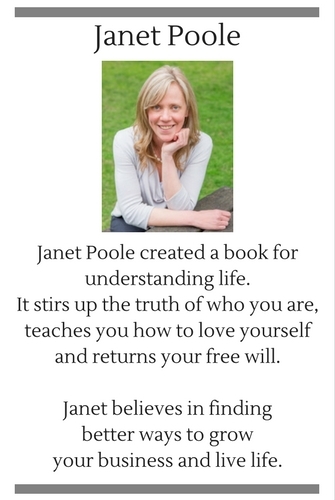 This is Janet Poole; I believe in finding better ways to live your life and grow your business. I love sharing those ideas! 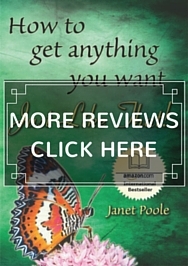 Janet, this is another great read! I like how you challenge the status quo. There’s a difference between following your path and purpose for the yourself and the greater good vs being selfish. A hard lesson I’ve learned in life is I can only control my thoughts and actions. You can hope to impact others, inspire others to be their best selves. So spend time making your story an inspriation to others. Thanks Mike, you say it so well. Here’s to a fabulous life of your choosing.